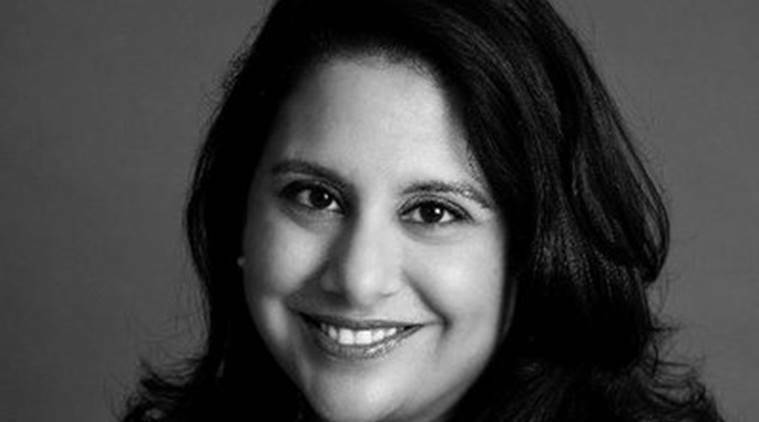 Neomi Rao, 45, will replace controversial Brett Kavanaugh who endured a bitter confirmation battle last year after US President Donald Trump named him to the US Supreme Court. Neomi Rao was confirmed by 53-46 votes in the US Senate, which was basically on party lines. US Senate on Wednesday confirmed Indian-American Neomi Rao, who was under scrutiny for her past writings on sexual assault, as a judge on the DC Circuit Court of Appeals, one of the most powerful benches in the country. Rao, 45, will replace controversial Brett Kavanaugh who endured a bitter confirmation battle last year after US President Donald Trump named him to the US Supreme Court. Her confirmation came amidst stiff resistance from the opposition Democratic lawmakers and a nationwide campaign against her by rights groups for her previous position on sexual assault and minorities. Rao was confirmed by 53-46 votes in the US Senate, which was basically on party lines. “A vote for Neomi Rao is a vote for a judge who blamed survivors of sexual assaults for being attacked. It is a vote for a judge who claimed sexual orientation is a ‘behavior’ that can be changed,” said Democratic National Committee’s Women’s Media Director Elizabeth Renda and LGBTQ Media Director Lucas Acosta. Rao is currently serves as the Administrator of the Office of Information and Regulatory Affairs (OIRA) of the Office of Management and Budget. In this capacity she played a key role in regulatory reform. In between government service, Rao practiced in the London office of Clifford Chance LLP, specializing in international law and commercial arbitration.